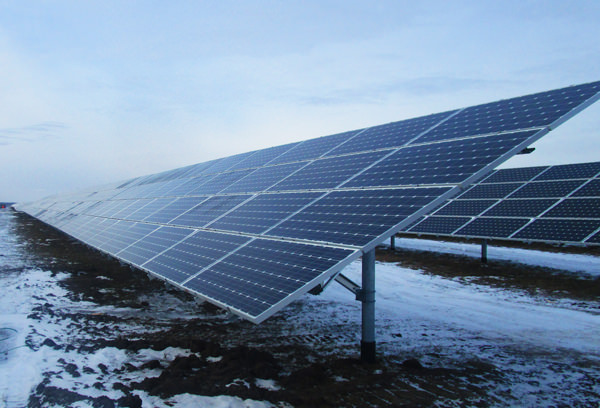 Rainy River First Nations has commenced the construction of 3 large solar projects. These projects are located in the townships of Dawson and Morley, just west of Rainy River First Nations. The project consists of 3 separate photovoltaic projects (solar farms) - two 10 Megawatt projects and one 5 Megawatt project. SCE performed construction monitoring support services for the Rainy River First Nations 25MW solar project located in the township of Morley Ontario, where we monitored site activity to ensure the project was completed in accordance with drawings, specifications, and all applicable codes.